Fully renovated Smiths home on 2.80 acres of land with 3 ARV's. Hinson Hall is an historic home of outstanding character, full of ancient beams, fireplaces and wide plank polished floors. Hinson Hall is located on over 2 acres within a private estate of horse paddocks and woodland. For a family who loves to entertain this charming renovated Smiths home is a winner! Jacaranda takes full advantage of its endless ocean views - breathtaking in scope and depth of colour. Offering 4 substantial bedrooms, 4 bathrooms plus a guest suite/study, as well as a delightful separate cottage in the grounds. 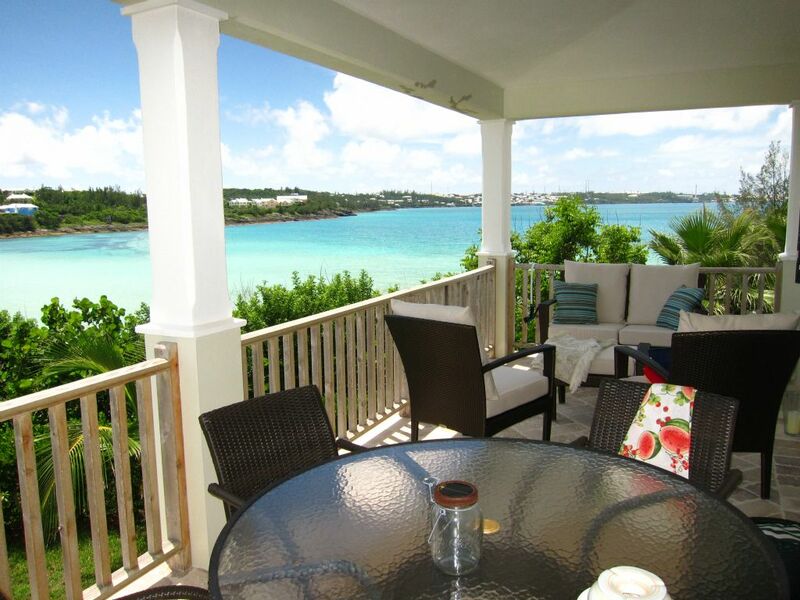 Upmarket ocean front townhouse with view to the horizon. Communal pool and lovely sandy beach in a shallow bay. 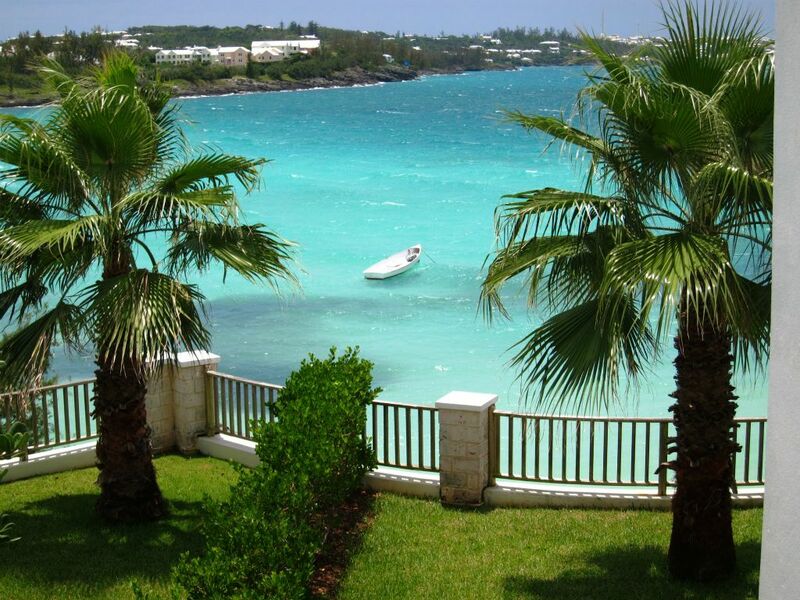 End unit, ocean front townhouse with view to the horizon and access to the water. Communal pool and lovely sandy beach in a shallow bay. 2 Duplexes being sold together. A 2 bedroom and a 3 bedroom. Currently rented and showing good return. 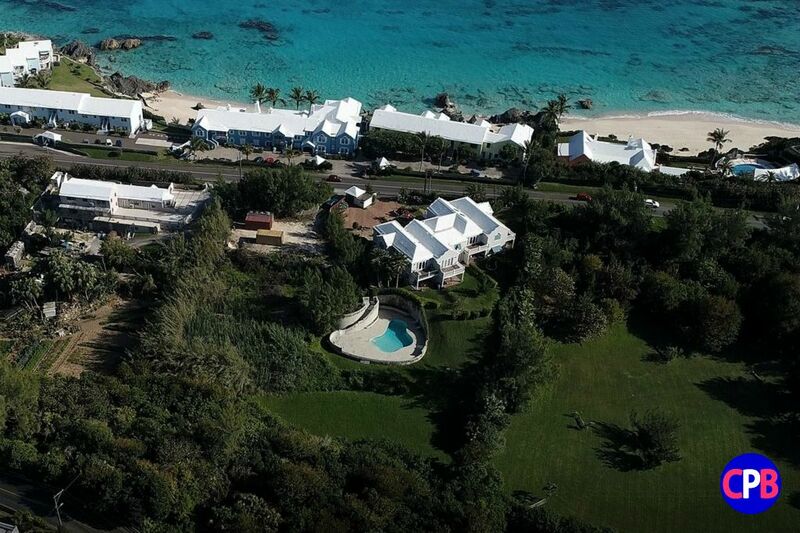 Executive townhouse centrally sharing Westpoint's oceanfront, communal pool and a lovely private sandy beach in a shallow bay. This well-built townhouse is in a sheltered position overlooking the attractive waters of Shelly Bay with private beach and pool. 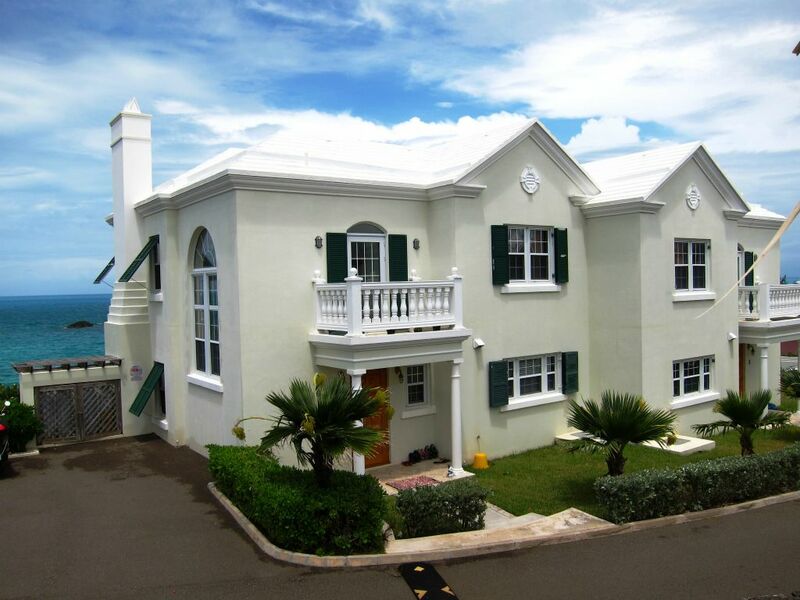 Consider a life style purchase of a turn-key, 3 bed 2 bath St James Court condominium. From this first floor apartment there are breath-taking views of the azure water of Flatts Inlet at every turn - it is quite amazing! Well loved family homestead with 2 apartments in Warwick, located in a friendly family neighborhood close to bus stops and beaches. This is a 4 apartment property comprising a four bedroom upper home with 3 renovated studio apartments below. Fitting perfectly into our indoor/outdoor lifestyle, this large 2 bed, 3 bathroom home opens directly to patios and the pool. A very appealing a large family designed Duplex with tons of storage, in a private quiet woodland setting centrally located. Enjoy the convenience of city living in a stylish light-filled sixth floor apartment with fascinating panoramic views. 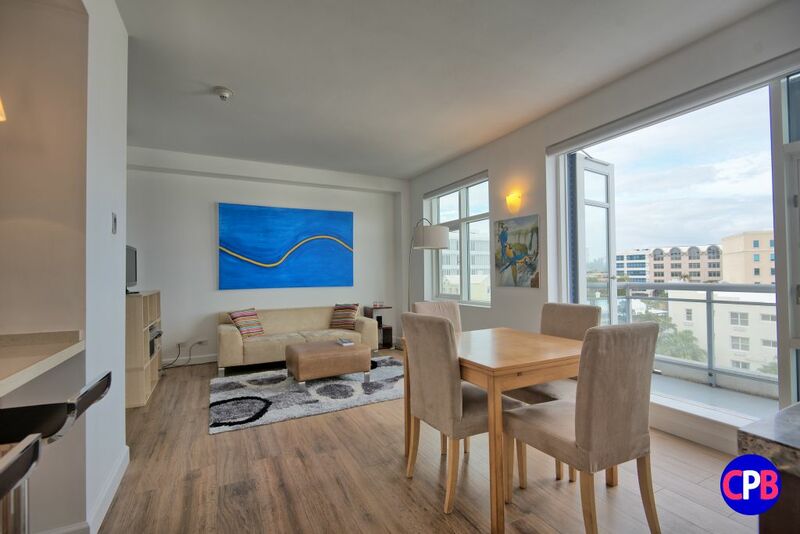 Contemporary in character with clean modern design, this upper one bedroom condominium with elevator access feels light and spacious. Charming 2b2b cottage with spacious apartment in desirable area near town. 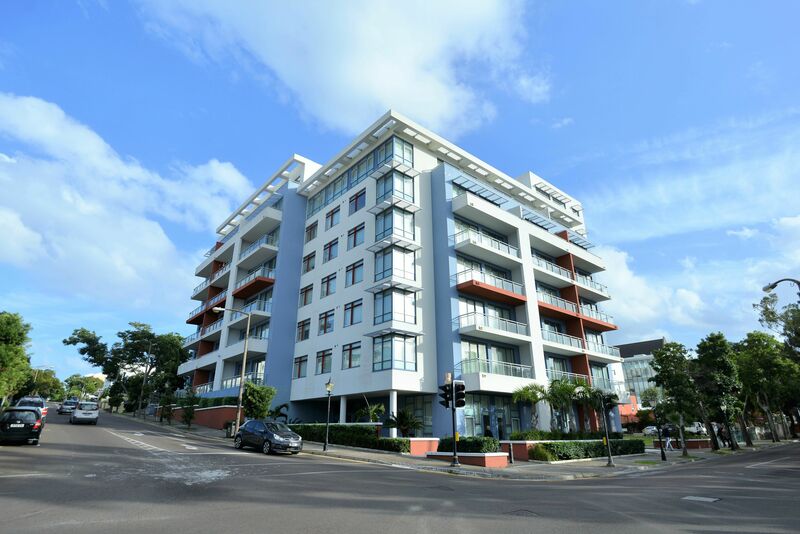 City Living One Bedroom Apartment - convenience, security and on-site parking - perfect for a busy professional or investment. 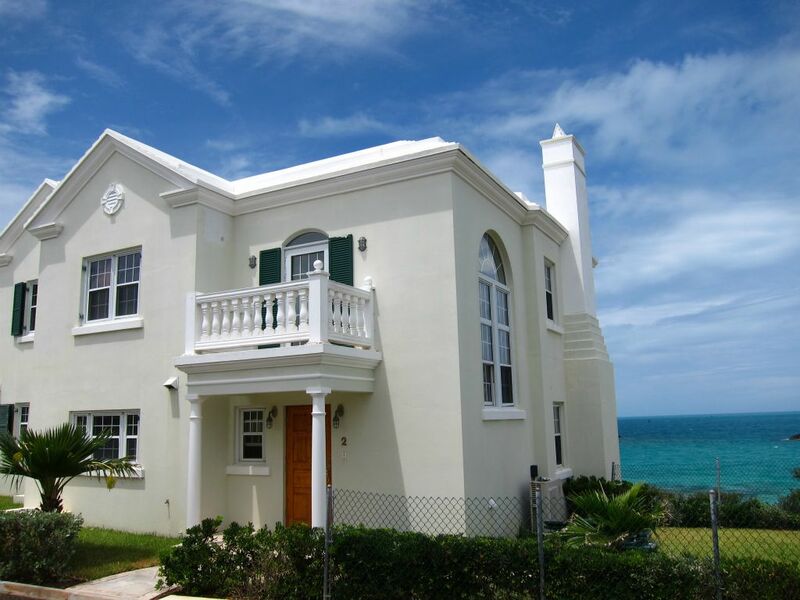 Attractive upper 3 bedroom, 2 bathroom condo with lovely private porch with distant ocean views. 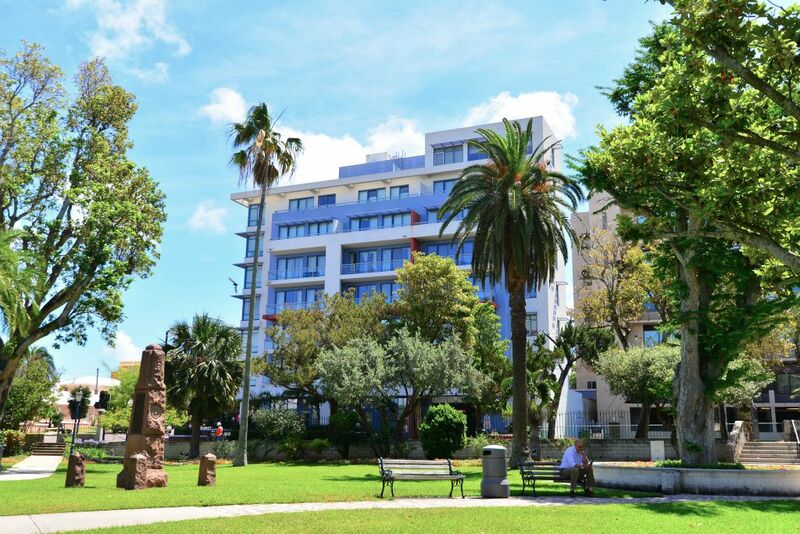 This is a single level apartment, situated in a quiet location by the upper pool. What's not to like? 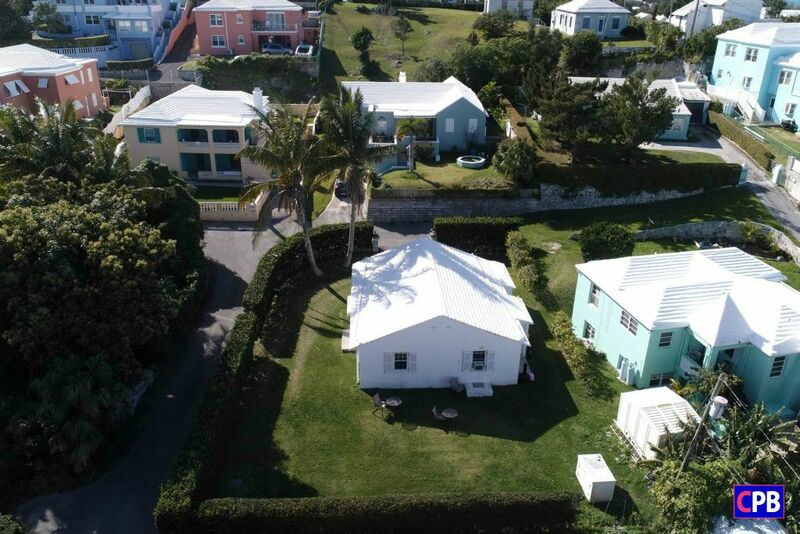 A perfect little Bermuda Cottage right near Mangrove Bay, nice private yard, all updated interior - move in ready. The Vistas will delight from first glance! From the appealing entrance, with designer paving and landscaping, throughout the entire interior, this townhouse exceeds expectations. Gently sloping lot of over an acre on Warwick's beautiful South Shore. The access to a private well-maintained sandy beach is an absolute bonus to this purchase. 10 Acres of untouched oceanfront land in Southampton with 170 ft of South Shore waterfront.